Pure delish is super excited for the April launch of its new oat-ola range of cereal. 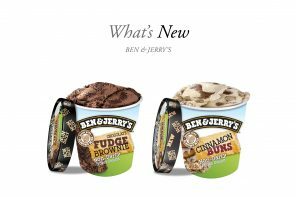 Soon to be on the shelf with four delicious flavours, each one unique and all made by hand in their own bakery using organic oats, premium nuts and seeds, and sweetened with coconut nectar. With flavours like Strawberry Cacao, Coconut Vanilla, Walnut Maple and Apricot Almond, pure delish are confident the oat-ola range will be loved by consumers. 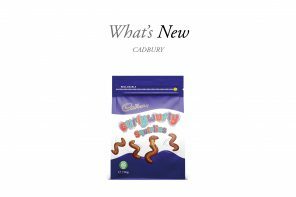 The new range ticks the boxes for customers looking for healthier more nutritious cereals with lower sugars, suitable for vegans, and free from sulphites without compromising the all-important mouth-watering deliciousness that pure delish is famous for. 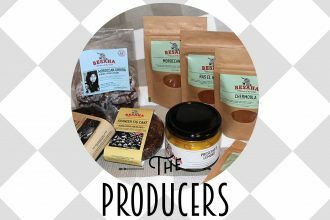 With a new retail price point of $10.99, the range will be a winner for those consumers wanting to trade-up to a superior quality product. 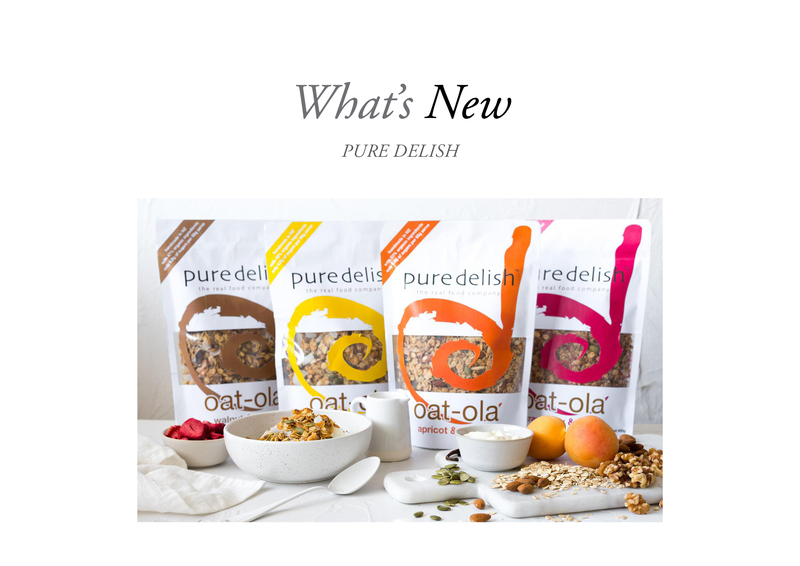 For more information on oat-ola please contact pure delish directly 09 5745701 or email info@puredelish.co.nz.